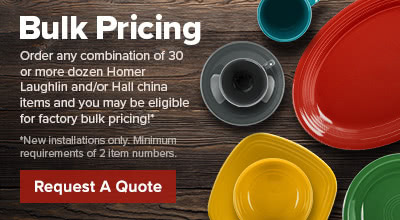 Easily serve cream, syrup, dressings and sauces with this Hall China 8040AWHA 1.5 oz. 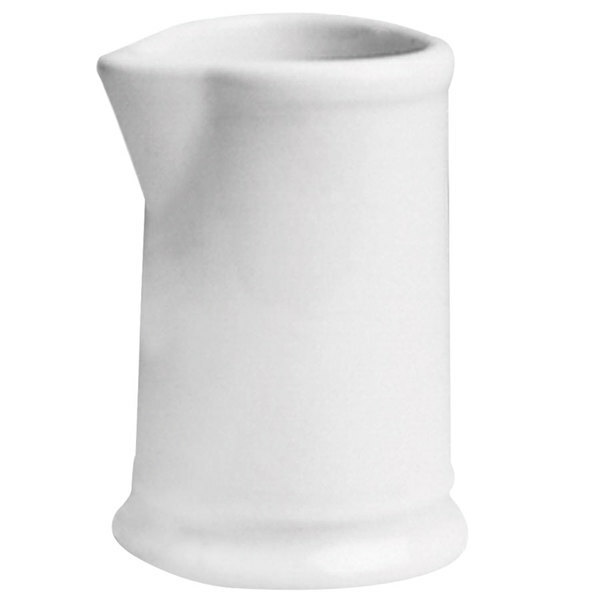 american white (Ivory/Eggshell) individual creamer. This individual creamer will add elegance and sophistication to any table top setting.